Anger and jealousy are first cousins! Whenever you are angry shut your mouth. So that you can save yourself from loosing the beloved ones. I adore your anger and resentments; with such beauty,everything you do looks awesome. You can let your anger destroy you, or you can use it for something. Avoid anger and you will not sin. Scores of studies have shown that venting doesn’t soothe anger; it fuels it. Anger held inside becomes hate. Angry men have little to live for when their rage becomes ineffective. To be angry implies you care. Anger, in and of itself, is a good thing, within reason, but it will be your greatest enemy if you don’t learn to control it! Anger only gets in the way. Anger is the spirits telling you that you are alive. Gratitude takes less energy than anger. 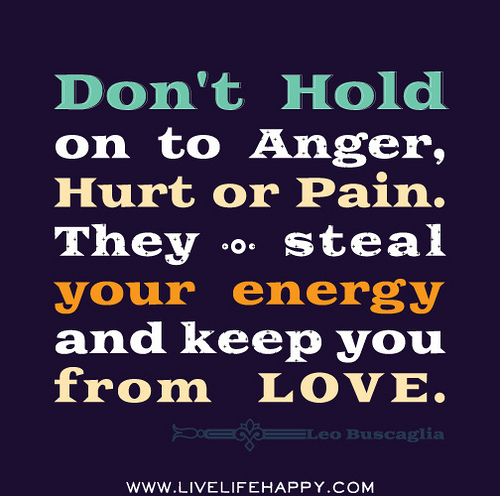 Anger is a fuel that can only carry you so far. Anger has a way of returning.